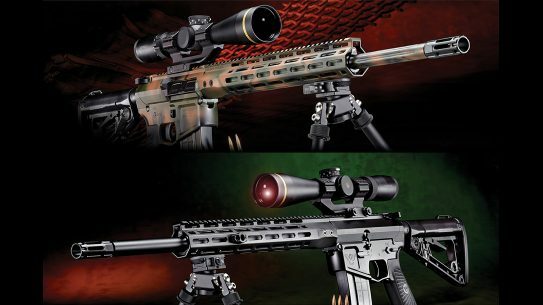 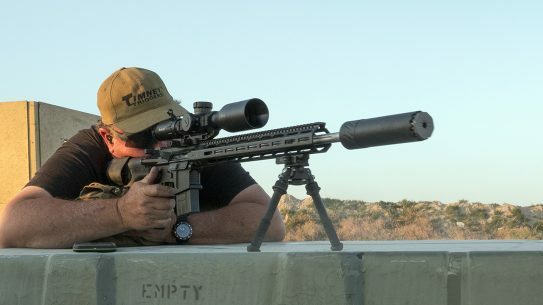 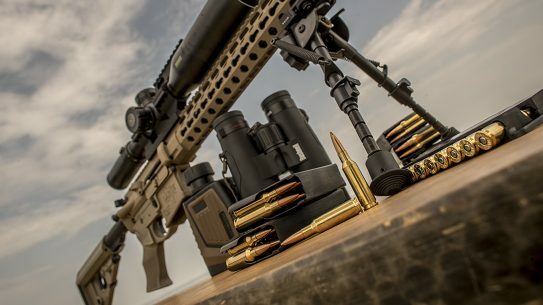 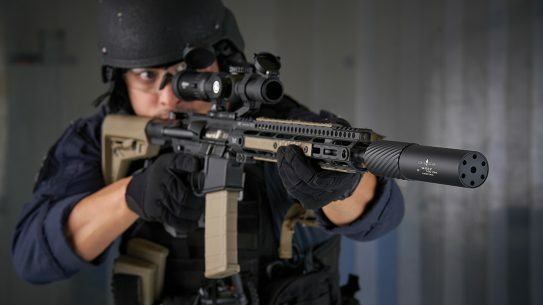 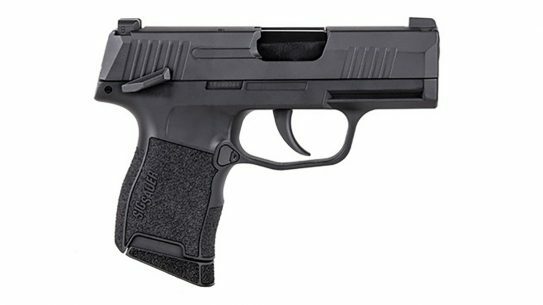 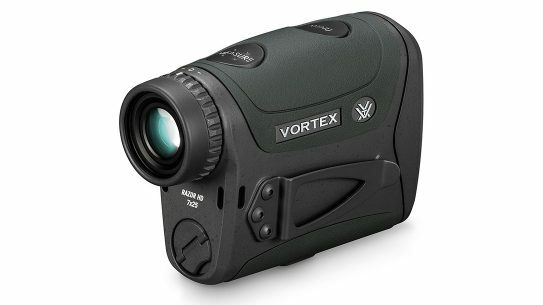 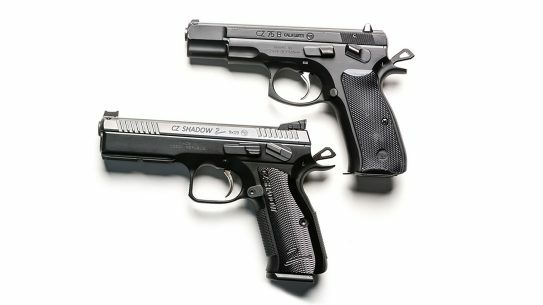 Wilson Combat is the latest company to take the plunge into the .224 Valkyrie game, offering up its Recon Tactical and Super Sniper in the new Federal Premium round. 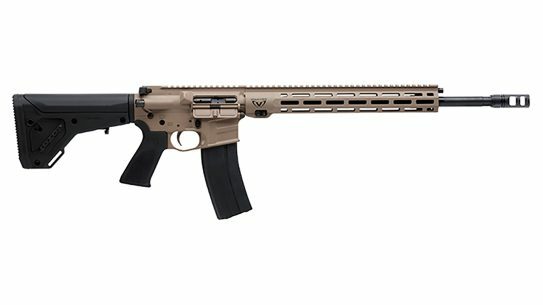 Federal Premium has introduced the fourth load in its increasingly popular .224 Valkyrie lineup: the 90-grain Gold Medal Sierra MatchKing. 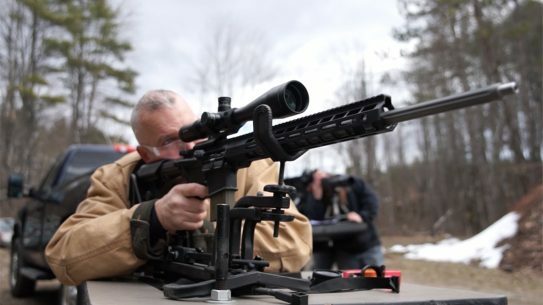 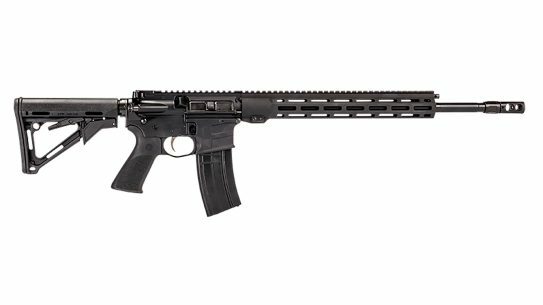 Maine-based Windham Weaponry is the latest company to offer a rifle chambered in Federal's recently introduced .224 Valkyrie cartridge. 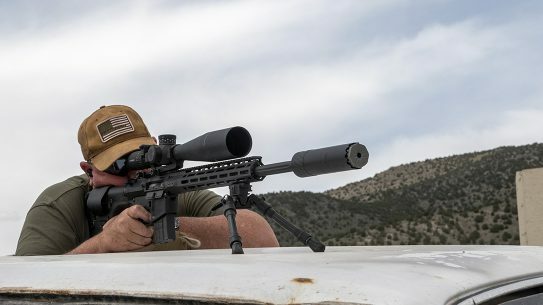 With consistent strikes at 1,100 yards, innovation and performance are on full display with the powerful POF Renegade Plus SPR rifle. 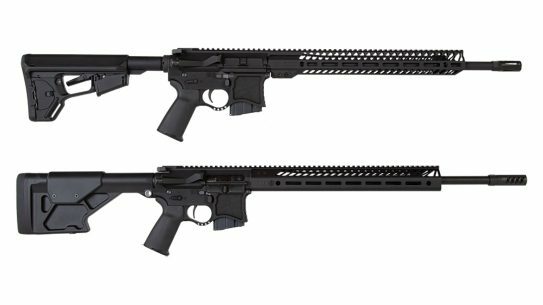 Seekins Precision is the latest company to release a complete rifle chambered in .224 Valkyrie with its new VKR18 and VKR20 models. 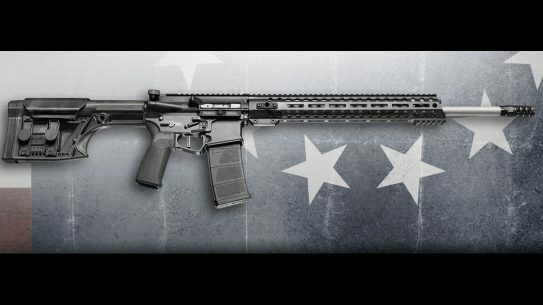 With the Renegade+ 224, Patriot Ordnance Factory just became the latest company to release a complete rifle chambered in Federal Premium's .224 Valkyrie round. 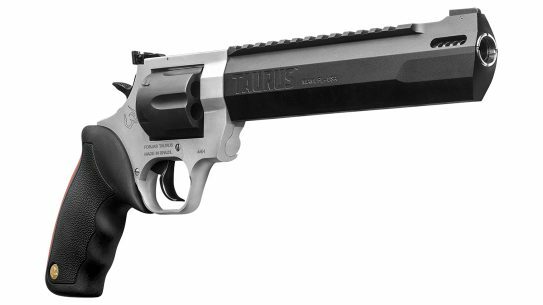 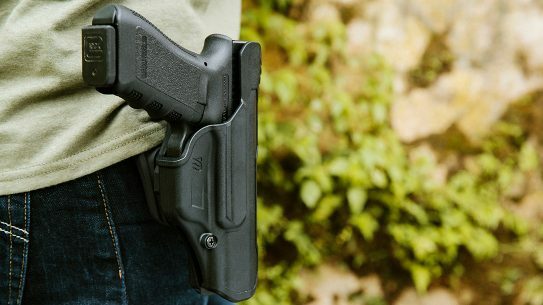 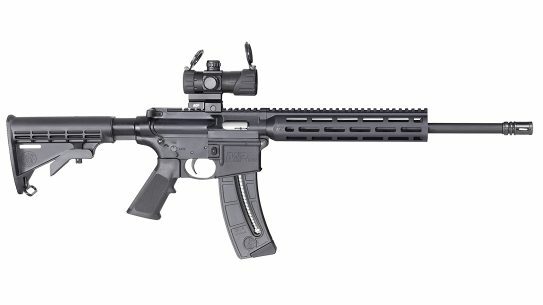 Stag Arms is the latest company to chamber a rifle in Federal's 224 Valkyrie round with the all-new Stag 15 Valkyrie. 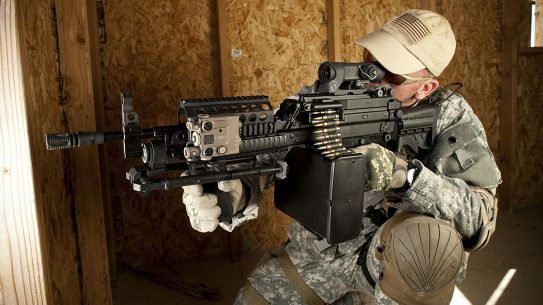 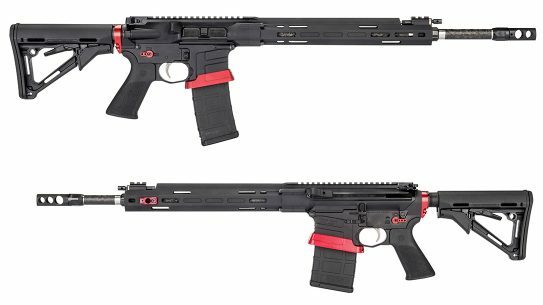 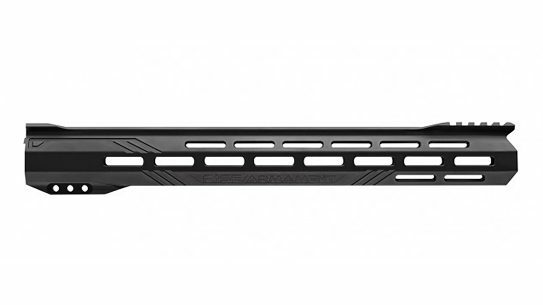 CMMG is the latest company to release a rifle chambered in Federal's 224 Valkyrie round with its new Mk4 DTR2 rifle. 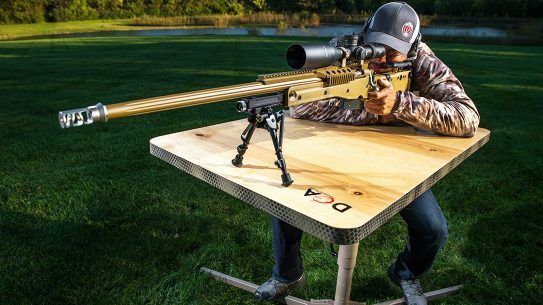 Shooting benches play a more pivotal role in long-range shooting than you might think, and the DOA Shooting Bench is as good as we've seen. 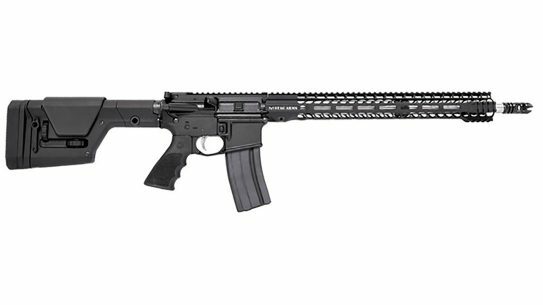 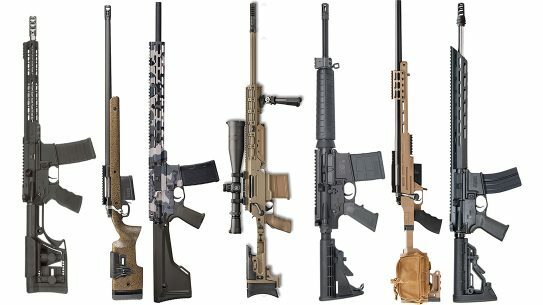 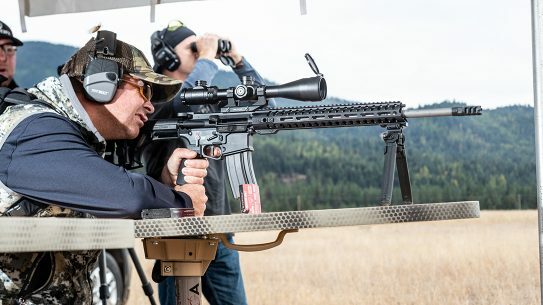 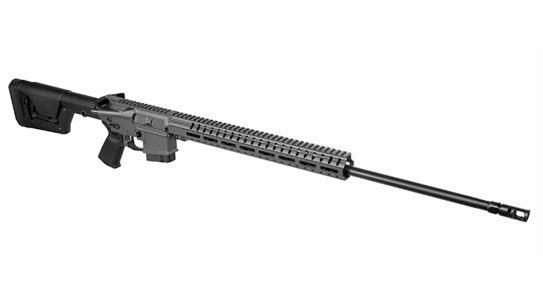 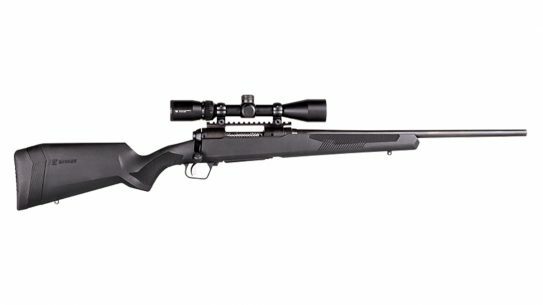 Proven rifle manufacturer Savage Arms is amping up its competition efforts with the release of the Savage MSR 15 Competition and MSR 10 Competition HD. 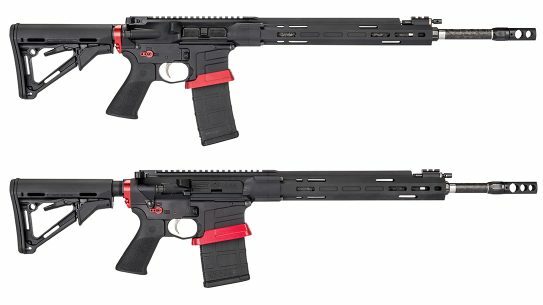 Savage continues to grow out its MSR series with the MSR 15 Competition and MSR 10 Competition HD models built for competitive shooting.